The redistribution of the European Parliament’s top jobs in January raises questions over the future of British MEPs. 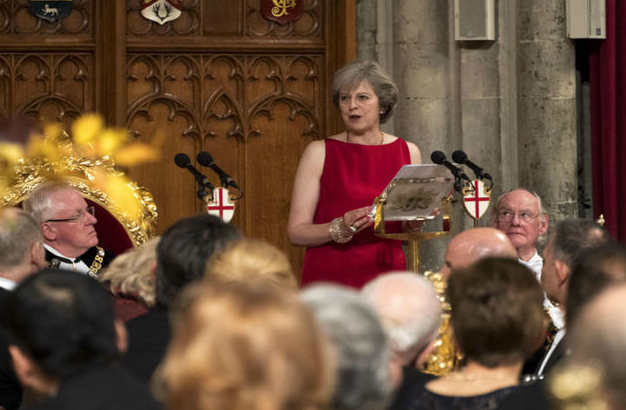 Blocking the Brits may hand key posts to the extreme right, EURACTIV France reports. How can a British MEP legitimately keep their position in the European Parliament after the Brexit vote? This is the thorny question the institution must answer. The 73 British MEPs are largely concentrated in three political groups: the Conservatives and Reformists (ECR), which was founded by the British Conservative Party after its split with the European People’s Party (EPP), Nigel Farage’s resolutely anti-European Europe of Freedom and Direct Democracy (EFDD) group and the Socialists and Democrats (S&D) group, in which the UK has the third-largest delegation, after Germany and Italy. The S&D group has more pro-European British MEPs than any other group. The question of their future in the institution after the UK’s vote to leave the EU is becoming a burning one, as the Parliament prepares for its mid-mandate reshuffle of key posts. Convention dictates that this reshuffle, which will affect the Parliament’s committee presidents, coordinators and vice-presidents, must take place by January 2017. 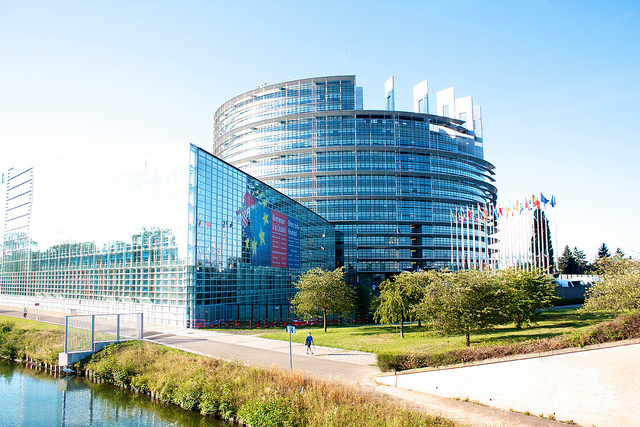 “I would like to raise a subject that nobody is talking about: I think that in the future structure, the British MEPs should be removed from committee presidencies and positions as coordinators and rapporteurs,” said Belgian Socialist MEP Marc Tarabella. A member of the internal market committee, Tarabella hoped to make the committee president, the British Conservative MEP Vicky Ford (ECR group), clarify her intentions for 2017. “I am blowing the whistle on this question. The debate is not open at all because we are afraid of offending people. But we absolutely have to take a position by the end of the year,” he said. While many Socialists see the Belgian MEP’s question as a pertinent one, a majority in the Parliament prefer not to rock the boat, so long as the Brexit agenda remains undefined. 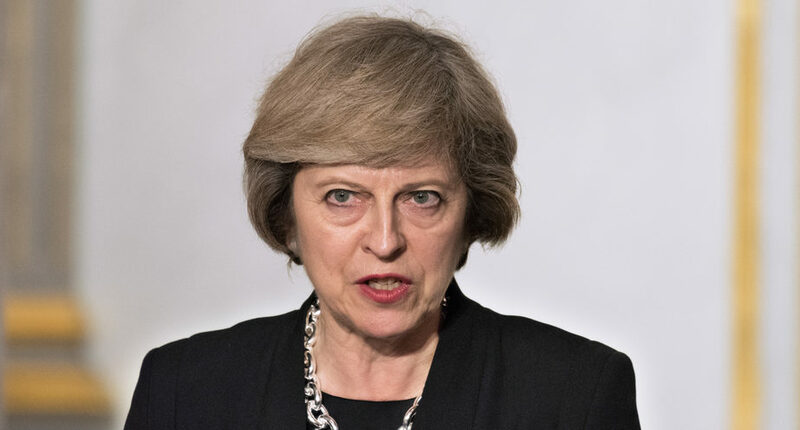 British Prime Minister Theresa May has announced her plan to activate Article 50 of the EU Treaty by March 2017, which would set the UK on a course to leave the bloc by March 2019 at the latest. But the timetable could be disrupted by this month’s High Court ruling that May must consult the UK parliament before starting negotiations with the EU. The UK’s High Court has ruled against Theresa May’s government on whether parliamentary approval is needed to trigger Article 50, in a decision that could have devastating consequences for the prime minister’s Brexit plans. “Brexit is not the fault of the United Kingdom alone. We are seeing the same things happening in the United States and in other European countries. Punishing the UK for Brexit does not seem like the best option to me,” said Jude Kirton-Darling, a Labour MEP (S&D group). Then there is the delicate question of the presidency of the European Parliament. 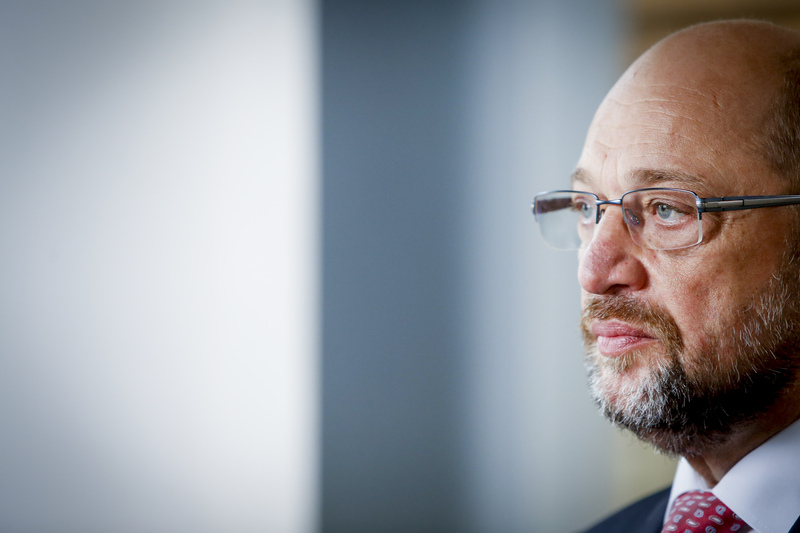 Current Parliament President Martin Schulz has hinted he may run for a third term. But the German Socialist is facing opposition from the EPP, the Parliament’s biggest political group. The centre-right group hopes to place its own candidate in the top spot for the second half of the mandate, as they had agreed with the S&D at the start of the mandate. Under the D’Hont system, the European Parliament’s key posts are distributed evenly between the different political groups, depending on the number of members they have. It is generally considered a fair method of distributing responsibilities, but proved flexible in 2014, when the bigger groups twisted the rules to deny the Eurosceptic EFDD group access to the top jobs. 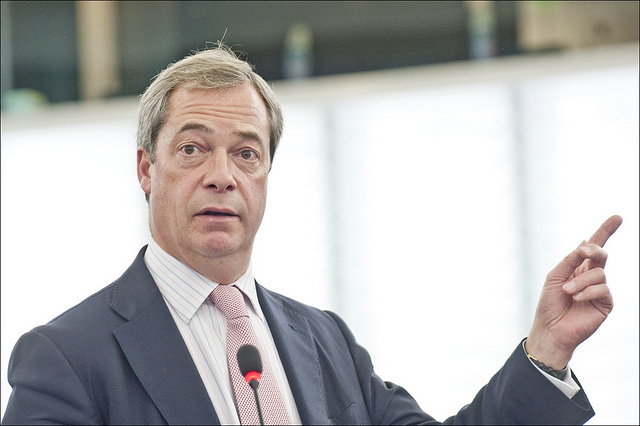 UK Independence Party leader Nigel Farage this evening (7 July) blasted the three main pro-European parties for blocking his Europe of Freedom and Direct Democracy MEPs from influential positions in European Parliament committees. The same flexibility could this time be called on to block Marine Le Pen’s Europe of Nations and Freedom (ENF) group from the institution’s positions of power. Formed in June 2015, this extreme right group now has the same rights of access to the Parliament’s top jobs as any other group. But for the majority of pro-European MEPs, this is unthinkable. “The pro-European members very much want to avoid any situation that could give more power to the National Front,” a source said. “Otherwise we may have seen more forceful calls to re-examine the situation of the British MEPs,” they added. 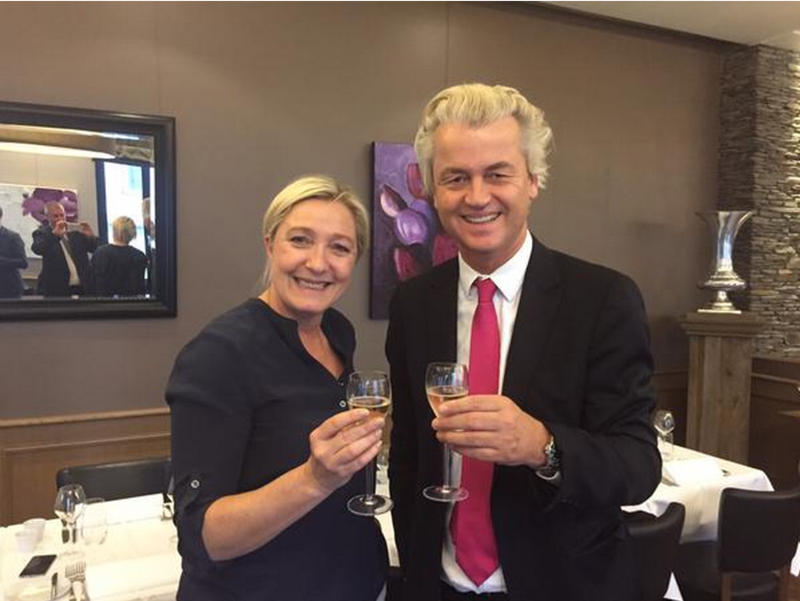 Marine Le Pen, the leader of France’s National Front, will today (16 June) announce the creation of Europe of Nations and Freedoms, a new far-right European Parliament group that will qualify for up to €17.5 million of EU money over the next four years. about british meps ..well we know how barbarely they act to themselves just like a wrestling theater and we know the results being in the eu parla. Anyway they have their own uk parliament which they can take profit from .They voted for out and they achieved what they wanted not ? Ask yourself now if they sill dare to be in ? For what? Where were the force against that group during Farage debates when he talked about every nonsense to believe or at least what people likes to believe and they believed . Where was the sinfull retaliation against the lies of ukip ? They have all lost and by the vote populism because incapacites . Reason more to wipe out everything uk related because Brexit is full out . what do they still expect ? They can continue to earn their committement for nothing in the UK . Without representation why the hell should we pay into the EU ?, it just goes to show how much EU fanatics hate democracy, even their own warped version of it. The UK gov give’s a chunck on Brexit and on its citizens ! The UK is as undemocratic as hell ! Just more garbled nonsense from the pro EU extremist so thanks for that. Are you looking forward to your taxes going up to pay for the massive shortfall in the EU’s budget comrade ? Pretty sure the France, Dutch, Irish, Italians, etc are not. The World is plenty of extremists to elect Wilders ; Lepen ; Nige Beppe .Jean-Marie .Adolph ..all have something in common ..white hairs and hate speech. . In fact has your bill number 50 which has been (un)democrtically voted by Inlanders (Not by Scots) been triggered ? I cannot see the problem , if Britain leaves the EU , at a certain point British MEPs will leave the parliament . At the next European parliamentary election Britain will not participate or vote for any members . My guess there will be fewer members as in years gone by , fewer salaries or expense accounts to pay .